Item No: 8361 Description: Ceiling lamps Designer/Maker: Year: 1960’s Origin: Sweden Material: Glass Metal Dimensions: Ø= 39 cm H= 42 cm Htotal= 83 cm AVKMP Follow us. Item No: 10531. SOLD. 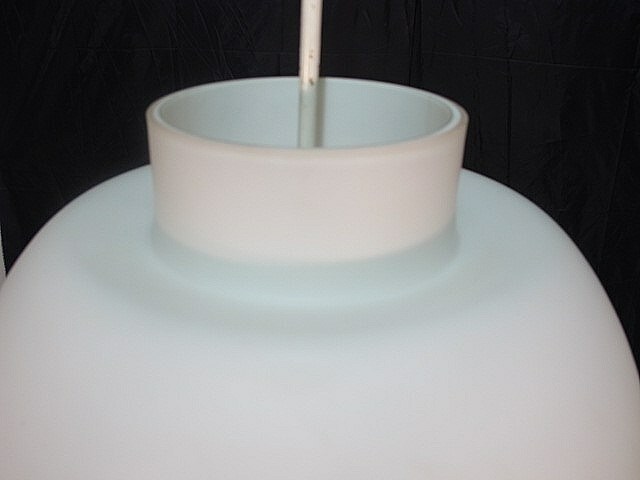 Description: Ceiling lamp Designer/Maker: Year: 1960s Origin: Sweden Material: Metal Dimensions: W= 37 cm H= 89 cm Price: Up on request AQMSD Follow us.